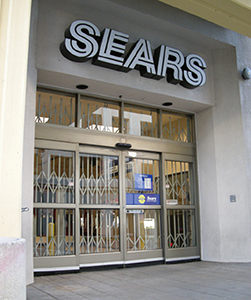 Commercial Doors Direct Folding Gates - also known as scissor, accordion, expanding, or collapsible gates - are available in the rugged double-channel construction of the DC Series, the performance-designed economy of the EG Series, and the commonly seen “lazy tong” design of the LT Series. 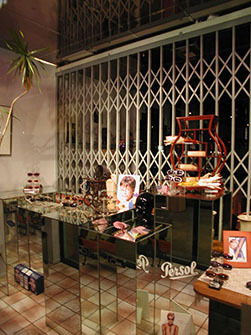 Most gates can be either single sliding or bi-parting, and can roll on floor casters or in tracks. DC and LT Series gates are available as Portable Gates that can be easily rolled into place for temporary use, and rolled away for storage when not needed. 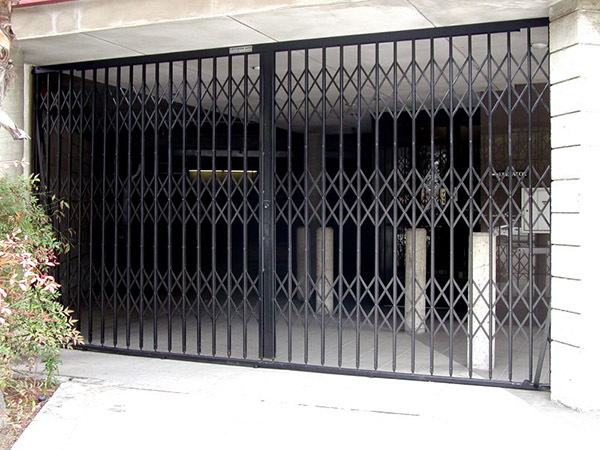 Gate Cabinets can be provided to secure and conceal the gates when not in use.